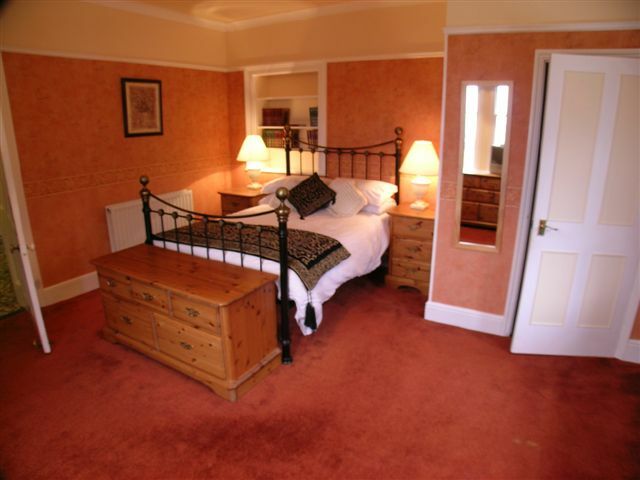 "As we were a large party, we enjoyed the spacious rooms and the en-suite facilities. 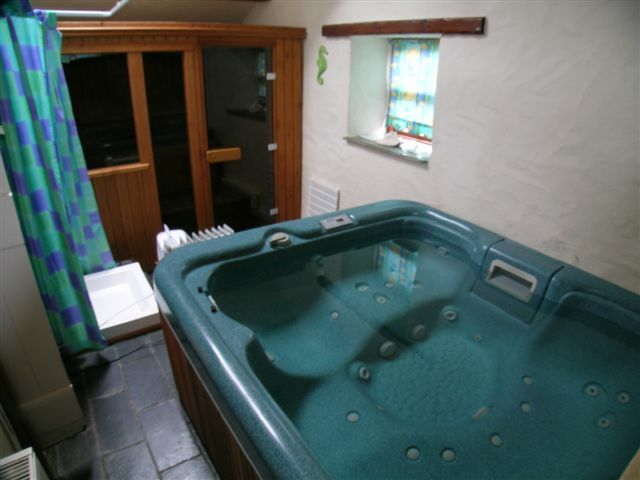 The younger members made good use of the games room, hot tub etc. The house was also conveniently placed for reaching both shops and places of interest." 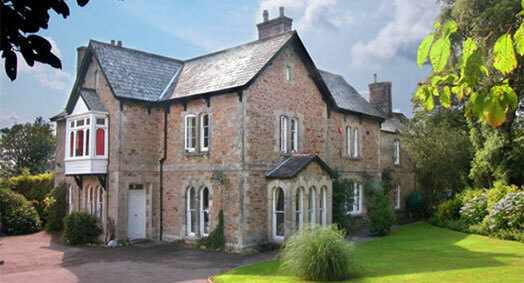 "We loved Hembal Manor. 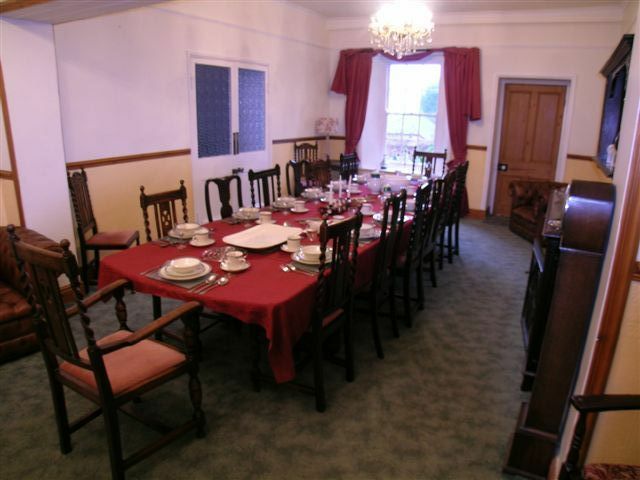 Our group especially enjoyed the large communal areas especially the games room, jacuzzi & sauna." 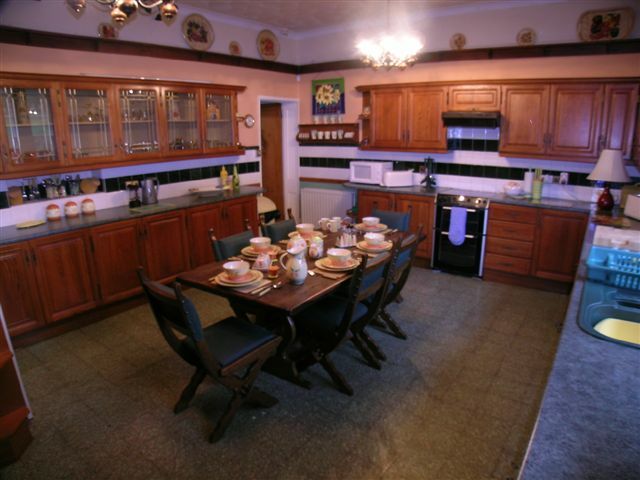 "Very clean with ample provision of equipment. Masses of space but comfortable and homely. Plenty of room and generous supply of all requirements." Great house. Kids absolutely loved it!